COMING SOON: Little sneak preview of my upcoming listing in Palm Springs – Rancho Mirage to be exact. Celebrity owned, fully furnished, turnkey and recently remodeled. Situated adjacent to Tamarisk Country Club, this unit is located in an intimate community of 28 mid-century single story condos. 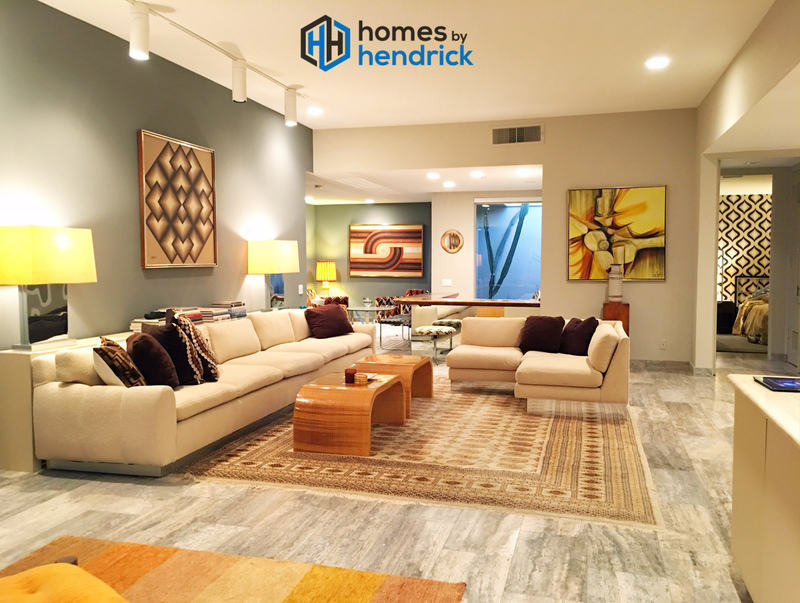 Fantastic mid-century furnishings, 10′ ceilings, walls of glass, brand new high end appliances, step down bar and enclosed patio. More info and more photos coming soon!